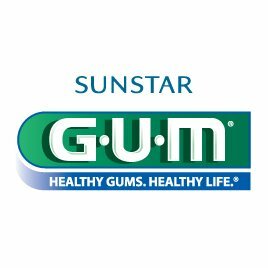 Get a Free GUM Toothbrush for Referring 5 Friends. Get some good quality toothbrushes by referring 5 of your friends to their Facebook fan page. Note that you must like their page in order to enter the giveaway.